NEWLY RELEASED! HOME STAGING BOOK! Do you wonder what will make your house sell faster? You may have seen home staging shows on TV, and want to know what is really involved. This book can help you through the entire process, from start to finish. Home Staging: The Power That Sells Real Estate is a guide to getting the best price for your property, whether you are a homeowner, agent or investor. This book covers the whole process, giving expert advice from professional home stagers. It also covers the wide range of houses that are on the market and how to appeal to the right kind of buyers for your home. Fifteen home staging experts from across North America share their knowledge on the benefits of staging, the initial consultation, addressing conditions, showcasing, occupied staging, curb appeal, vacant staging, staging for luxury properties, renovations, staging for living, transitions and mindsets, why your staged house might not sell, pricing and marketing, staging solutions, and finally, how to hire the right stager for your property. In today’s market my clients need all the advantage they can get to get the most return from their property sale. 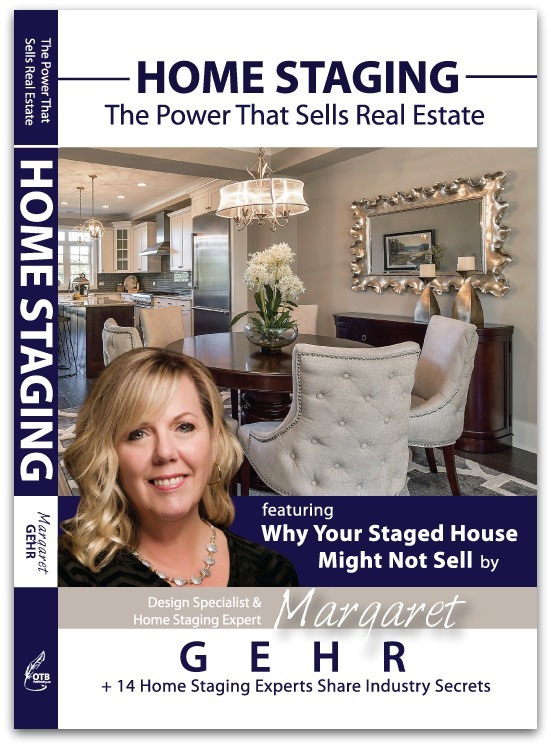 This book shares step by step the process, and what to expect when staging your home. I will recommend it to all my clients. DOWNLOAD Feature Chapter: Why Your Staged House Might Not Sell ~ Free!